See the bold new Accuray® Center for Education. Fast-track technical proficiency with your Accuray System and stay at the leading edge of best practices and clinical innovation. Accuray’s renowned training program engages your core team early in the implementation process, ensuring your team is delivering the best possible patient care from day one. Robust continuing education keeps your team connected with the latest knowledge and expertise, ensuring your practice is always getting the most from your Accuray System. View the list of available course options, view detailed course descriptions, and register for a class by visiting our training schedule portal. An overview of our process from start to finish. Goal: Understand technical concepts required for independent proficiency in operating your Accuray System. Hosted in our training center, featuring fully functional oncology systems and computer learning classrooms. 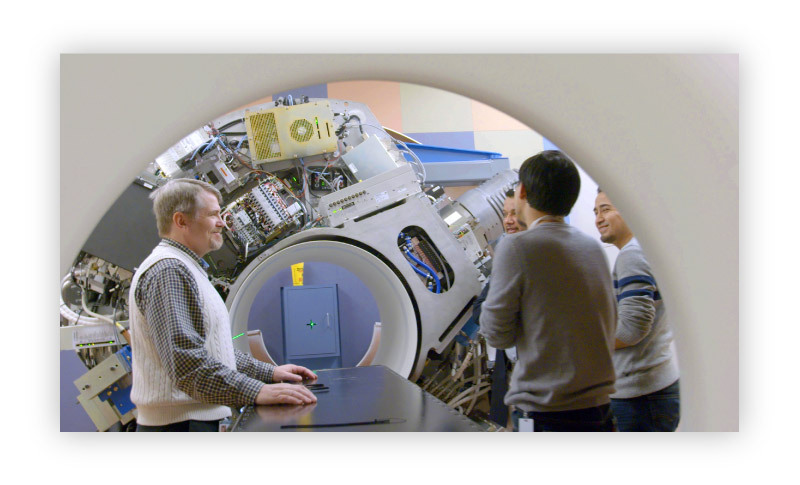 Essential for your Core Team: physicians, physicists, dosimetrists and radiation therapists. Goal: See clinical practices and results in an established Accuray System in a real-world clinical environment. Goal: Prepare your team for fully independent technical operation of your Accuray System. Goal: Ensure your practice and your team is continually getting the most from your Accuray System. Find training resources and build a customized training program for your team.